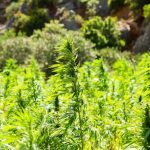 Aurora Cannabis Inc. (TSX: ACB) (OTCQB: ACBFF) intends to acquire HotHouse Consulting Inc. Closing of the transaction is subject to the completion of definitive agreements and approval of the TSX. EDMONTON, Aug. 7, 2018 /CNW/ – Aurora Cannabis Inc. (“Aurora” or the “Company”) (TSX: ACB) (OTCQB: ACBFF)(Frankfurt: 21P; WKN: A1C4WM) announced today that it has entered into a letter of intent whereby Aurora intends to acquire the cannabis business of HotHouse Consulting Inc. (“HotHouse”), a provider of advanced greenhouse consulting services. 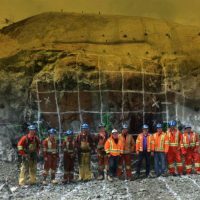 Closing of the transaction is subject to the completion of definitive agreements and approval of the TSX. The Company granted a total of 1,940,000 options to purchase common shares of Aurora to Officers of the Company. The options vest annually over 36 months and are exercisable at $7.39 per common share. Additionally, the Company granted a total of 345,000 restricted stock units to officers of the Company, vesting annually over 36 months. 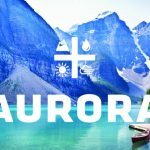 Headquartered in Edmonton, Alberta, Canada with funded capacity in excess of 570,000 kg per year and sales and operations in 14 countries across five continents, Aurora is one of the world’s largest and leading cannabis companies. Aurora is vertically integrated and horizontally diversified across every key segment of the value chain, from facility engineering and design to cannabis breeding and genetics research, cannabis and hemp production, derivatives, high value-add product development, home cultivation, wholesale and retail distribution. 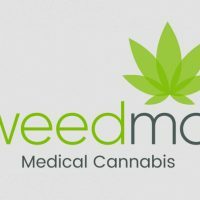 In addition to the Company’s rapid organic growth and strong execution on strategic M&A, which to date includes nine companies acquired –MedReleaf, CanvasRX, Peloton Pharmaceutical, Pedanios, H2 Biopharma, Urban Cultivator, BC Northern Lights, Larssen Greenhouses, CanniMed Therapeutics, and Anandia Labs – Aurora is distinguished by its reputation as a partner of choice and employer of choice in the global cannabis sector, having invested in and established strategic partnerships with a range of leading innovators, including: The Green Organic Dutchman Holdings Ltd. (TSX: TGOD), Radient Technologies Inc. (TSXV: RTI), Hempco Food and Fiber Inc. (TSXV: HEMP), Cann Group Ltd. (ASX: CAN), Micron Waste Technologies Inc. (CSE: MWM), Choom Holdings Inc. (CSE: CHOO), Namaste Technologies Inc. (TSXV: N), Evio Beauty Group (private), Wagner Dimas (private), CTT Pharmaceuticals (OTCC: CTTH), and Alcanna Inc. (TSX: CLIQ). 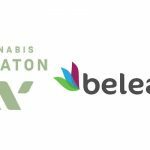 This entry was posted in Alberta, Cannabis/Marijuana, Ontario, M&A. Bookmark the permalink. 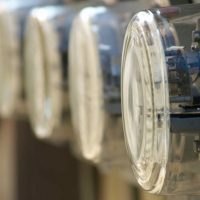 Just Energy Group closes acquisition of EdgePower Inc.